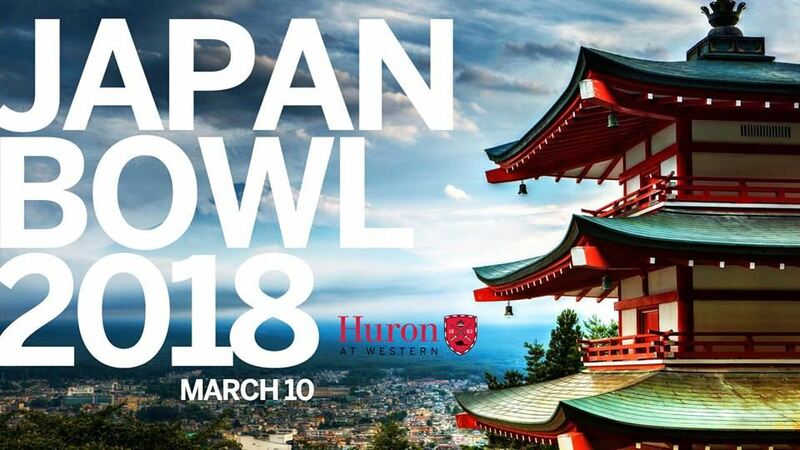 It is with a great pleasure to announce that Huron University College and The Japan Society are co-hosting the very first Japan Bowl Ontario on Saturday, March 10th 2018 at Huron University College. The Japan Bowl® is a Japanese language and culture competition for high school students initiated and developed by The Japan-America Society of Washington DC in 1992. The Japan Bowl Ontario is not an exam. It is designed to demonstrate achievement of knowledge of Japanese culture, society, daily life, history, geography, and current events. For the students, it provides opportunity to challenge and enjoy their study. Our goal is to strengthen students’ interest in Japan, encourage them to continue their connection with Japan, and deepen further understanding of Japan in their future. We aim the students to become leaders of the relationship with Japan.